We will be celebrating Small Business Saturday by hosting a Gift Guide party 10am-6pm! During the day we will help individuals get their holiday shopping knocked out by assisting them pick out awesome gifts for their loved ones! November 25th is the day to buy because we will be offering numerous different specials and sales throughout the day! Stay tuned to our Facebook event to keep in the loop of this awesome event! We appreciate our customers supporting local and shopping small for the holiday season! Want to plan presents ahead of time? 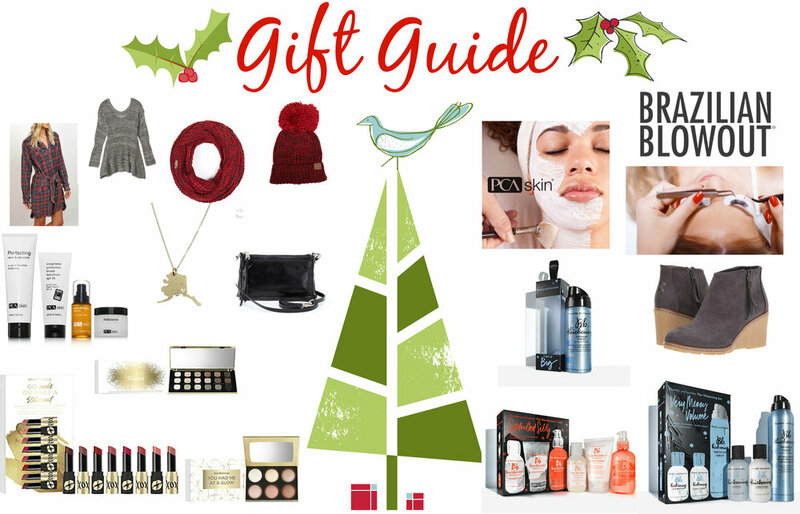 Here are some suggestions of awesome gifts we put together for you!